2016 was a big fitness year. I saw huge improvements week to week, month to month, race to race. Pr’d the half, full, 10k and a few past goals of mine were finally checked off a list (beer mile, Ragnar, Spartan) and i’m realizing I have no limits as long as I continue to train between the ears. I don’t have resolutions or goals for 2017. I peeked back at my old resolutions and a lot of them are time goals for certain distances, trying different types of races (like obstacle course racing & Ragnars) and to be happy. I’m still conquering those times and distances while constantly trying to become a better, more well-rounded athlete while balancing home and work life, and challenging myself in ways I didn’t think possible. As long as I’m growing as a person and reaching for the next thing, I’m happy. Those are my constant, daily resolutions. Each morning when the alarm goes off I make choices based on the person I want to be and the things I want to accomplish. If i’m running, lifting, coffee-ing and smiling, life is going to be beautiful. 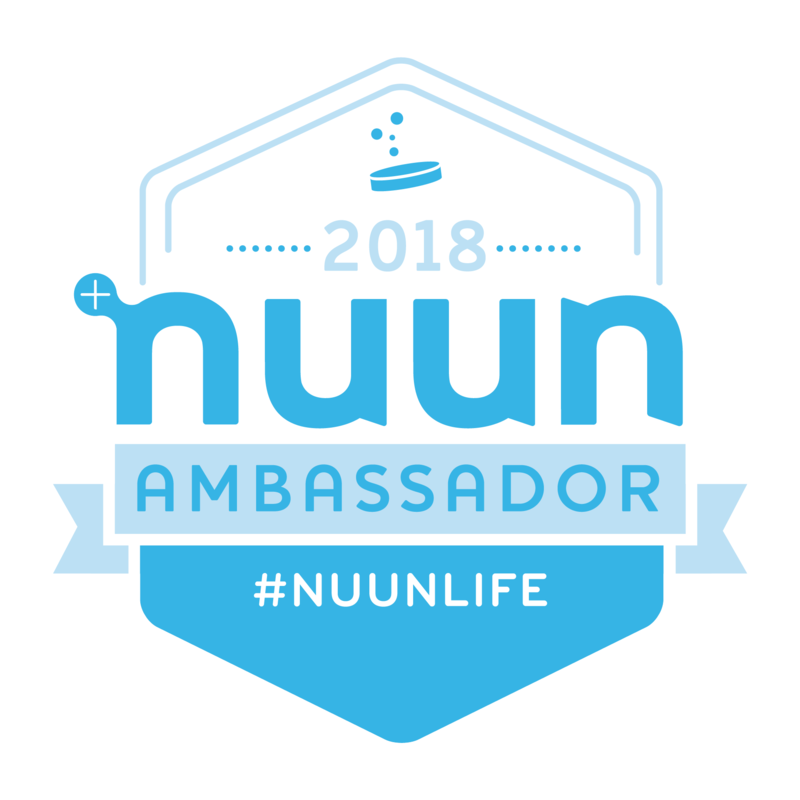 I caught up with fellow Nuun Ambassadors Colleen & Jim! Recapping a 5K is so strange. It goes by too fast to remember, and hurts so good you kinda don’t mind forgetting. I’ll say this, I ran to hurt. I wanted to see where my fitness was and get some realistic paces I could use for my next training cycle. This was the first hard effort since the marathon in November. And for a first hard effort, I’m happy. I’ve never quite mastered how to pace a 5K. I positive split my way to a PR somehow and I’ll take it. 20:09, 1st overall female. I gained 171 ft of elevation during these 3.1 miles. It wasn’t the easiest course, but it was a perfect day for a race. Next up is Leo’s Run 5k on February 5th, which is held on one of my favorite running paths in Silver Spring, MD. It’s for a great cause, so if you’re local, sign up and hang out! If you don’t want to run but still want to donate head over to http://www.leosrun.org/ and read how you can help! Who ran in snow this weekend!? Categories: 5k Training, Uncategorized | Tags: 2017 resolutions, 5k PR, cupids undie run, dc blogger, goals, leos run 5k, maryland runner, new years 5k, Silver Spring Maryland Running | Permalink.